Federal Agents Board Buses 100 Miles From Border To Ask, Are You A U.S. Citizen? When people are crossing a U.S. border, they expect to be asked about their citizenship. But not when they're driving up the East Coast. 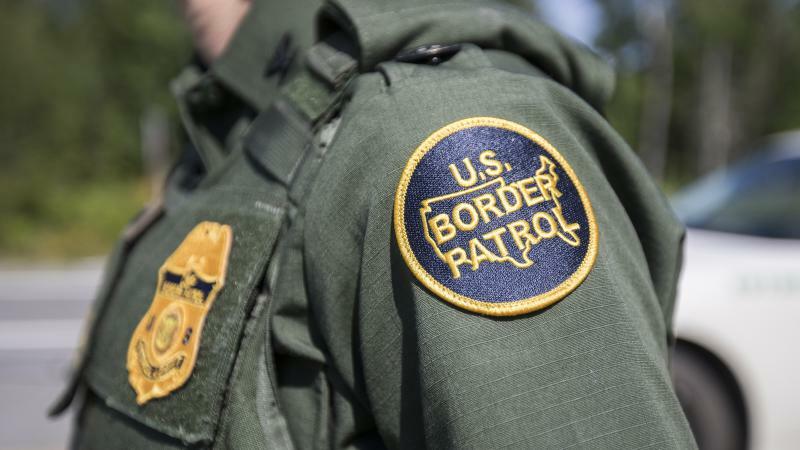 U.S. Border Patrol agents are boarding buses from private lines like Greyhound and Concord Coach within 100 miles of a U.S. border, asking passengers if they're American citizens. It turns out agents are empowered to do this through a little-known law called the Immigration and Nationality Act of 1952. There are more and more reports of officers stopping cars and buses. 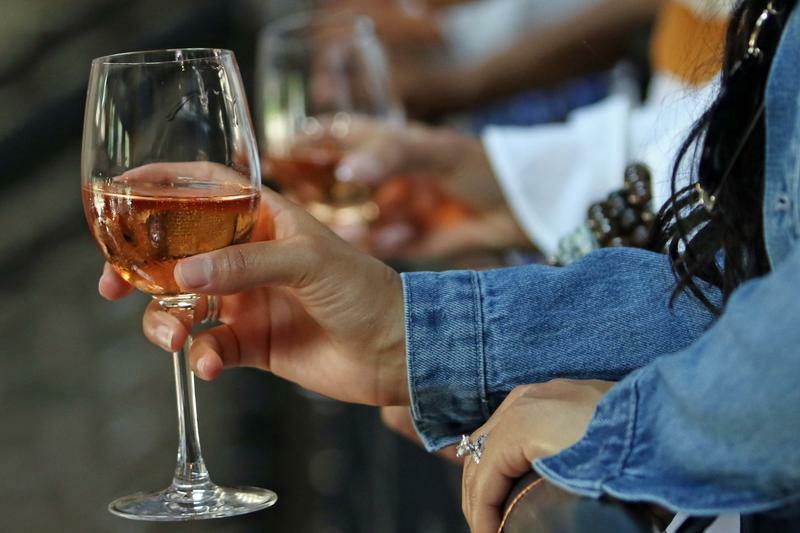 Countless scientific studies have espoused the idea that a glass of red wine a day can be good for the heart, but a new, sweeping global study published in The Lancet on Friday rejects the notion that any drinking can be healthy. 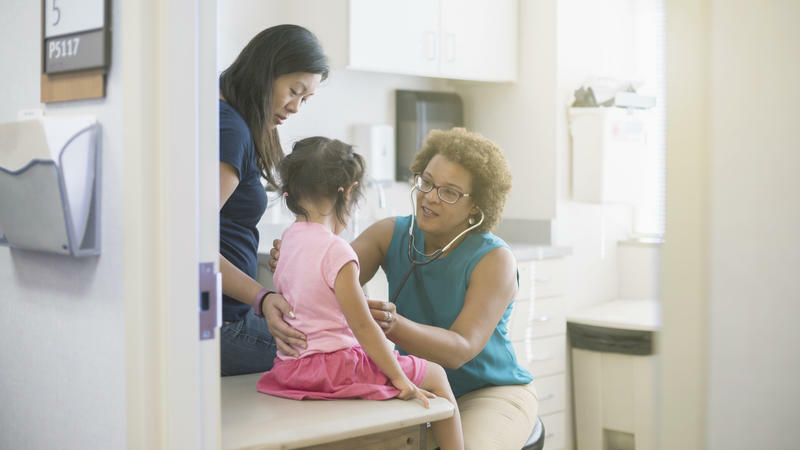 No amount of alcohol is safe, according to The Global Burden of Diseases study, which analyzed levels of alcohol use and its health effects in 195 countries from 1990 to 2016. 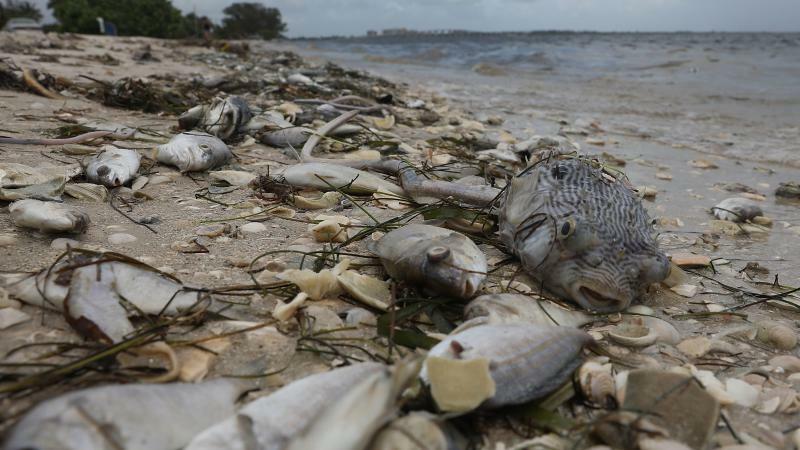 Scientists along Florida's Gulf Coast are working to battle an unusually intense red tide algae bloom, which has killed tons of wildlife, shut down businesses and kept tourists away from beaches this summer. Commerce Secretary Wilbur Ross on Wednesday ordered federal agencies to use any water necessary to fight sprawling wildfires in California. 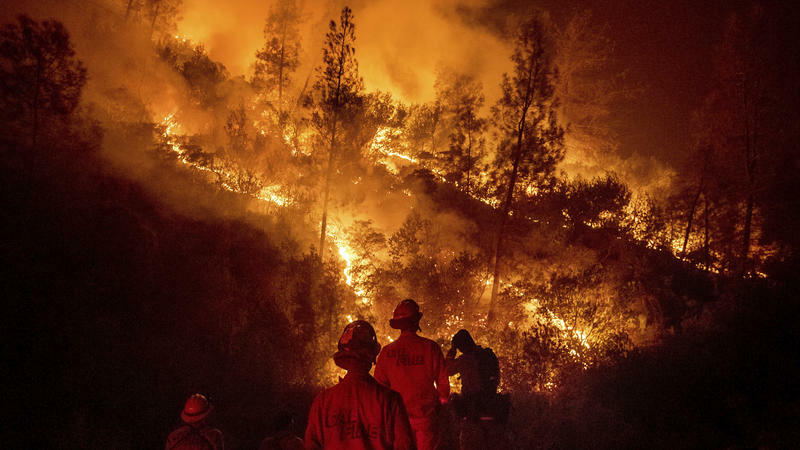 This is the Trump administration's most forceful response to the fire crisis in California, but experts say water is not really the problem. 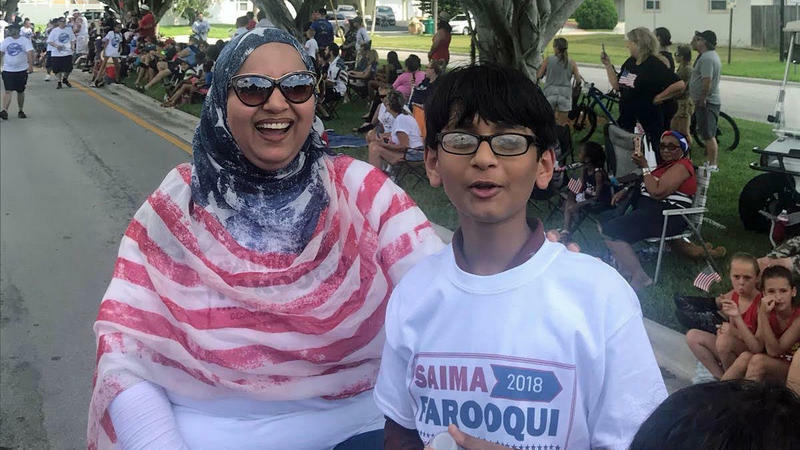 A record number of Muslim Americans ran for statewide or national office this election cycle, the most since the terror attacks of Sept. 11, 2001, made Islam a political target for many, according to Muslim political groups. 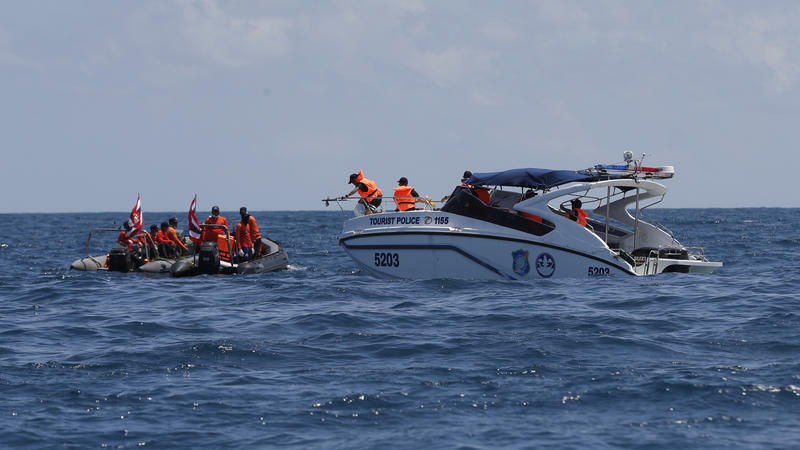 The death toll from the sinking of a tourist boat off the coast of Thailand's Phuket island continued to climb on Saturday with 15 people still missing, according to Thai officials. 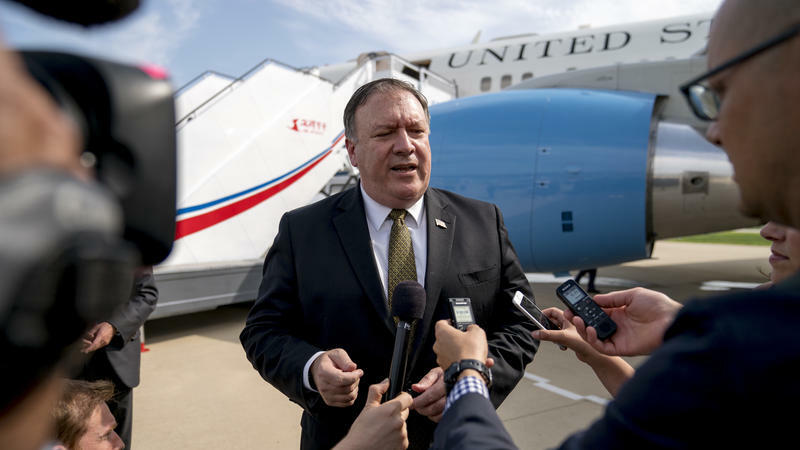 Secretary of State Mike Pompeo finished two days of talks with senior North Korean officials in Pyongyang on Saturday, telling reporters that the two countries agreed to continue discussions on denuclearization and the repatriation of the remains of Americans killed during the Korean War. The talks came amid growing concern among nuclear experts that North Korea is not taking steps toward denuclearization and uncertainty as to what President Trump and Kim Jong Un meant when they committed to it in Singapore last month. It's been a decade since the financial crisis drove up the unemployment rate in the U.S. and forced people in the prime of their careers to give up looking for work. Even today, as employers add jobs at a furious pace, the workforce participation rate still hasn't recovered. 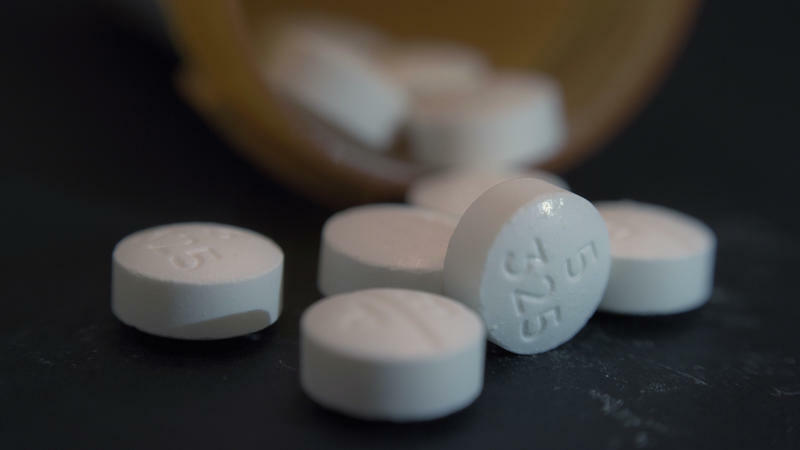 And now researchers think they know one reason why: the opioid crisis. 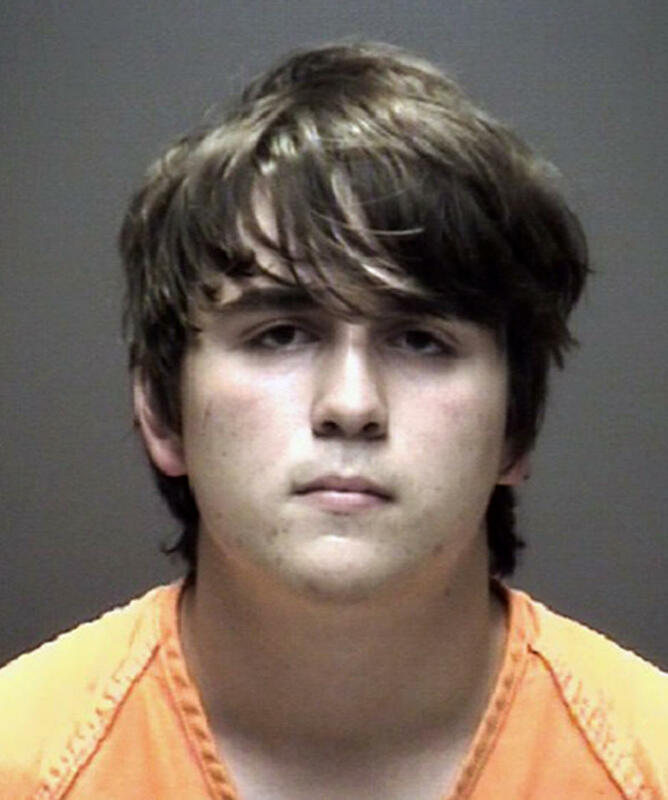 The 17-year-old who is accused of opening fire at a Texas high school on Friday, killing at least 10 people and wounding 13 others, has been charged with capital murder and aggravated assault. 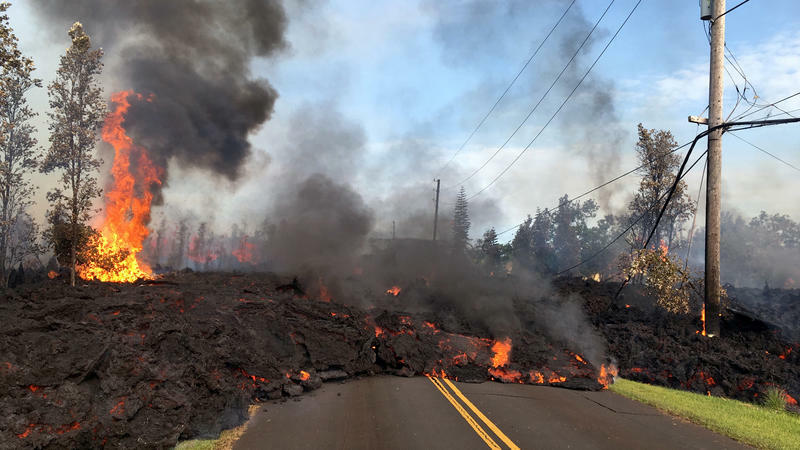 Lava continued to spew out of cracks in the ground Sunday night after increased activity at Hawaii's Kilauea volcano last week, which destroyed at least 26 homes and forced more than 1,700 people to evacuate. 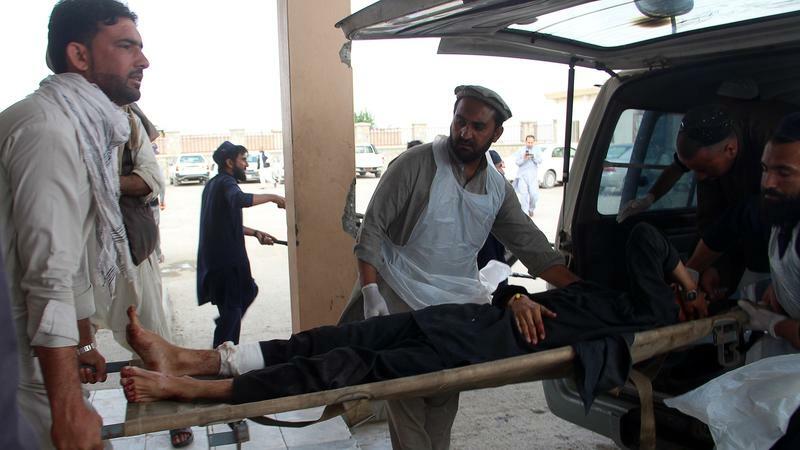 A bombing inside a mosque in eastern Afghanistan on Sunday killed at least 14 people and wounded dozens more, Afghan officials said. The blast took place during afternoon prayers at the mosque in the city of Khost, the capital of the province of the same name. The mosque was also being used as a voter registration center for parliamentary elections set for October, marking the latest in a series of attacks on election-related facilities. 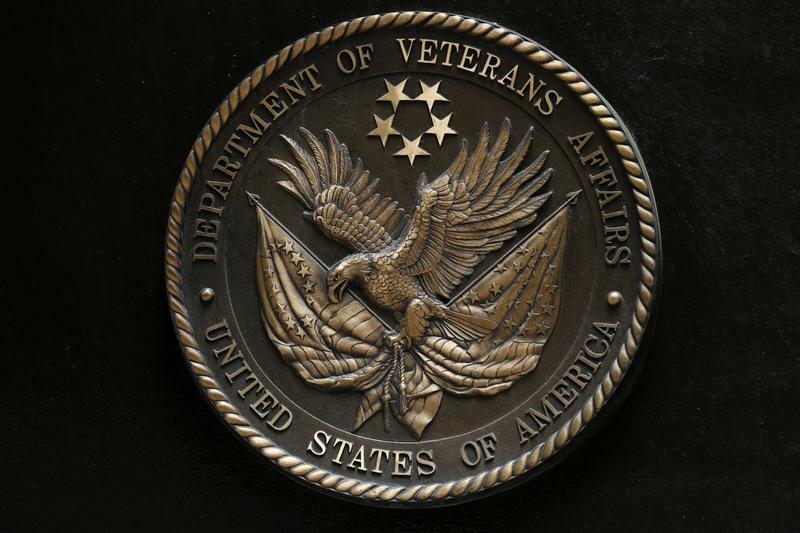 Dan Martin is chief of engineering services for the Department of Veterans Affairs' Northern Indiana Health Care System, but for more than a year, he hasn't had much to do. 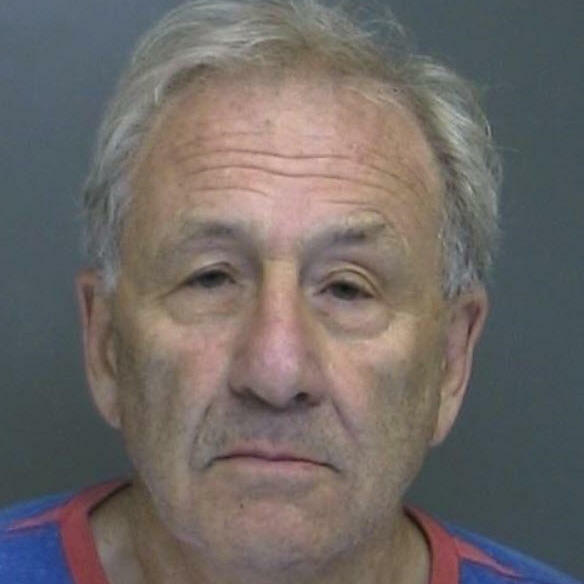 He says he has been designated to work at a remote VA office with no work assignments, ever since he raised the alarm on what he believed were fraudulently awarded contracts for new water filtration systems in local VA hospitals.